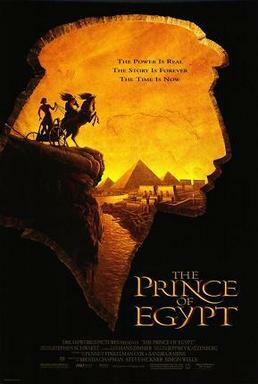 as a prince of Egypt and finally to his ultimate destiny to lead the Hebrew slaves out of Egypt, which is based on the second of the Five Books of Moses, Exodus. Steve Martin, and Martin Short, who sang their own parts. the ALMA Awards. The movie went on to gross $218,613,188 worldwide. » Gods of Egypt - missing something?